Few things can be as disheartening for those with hefty credit card debt than watching your minimum payment steadily increase — while your principal balance stays the same. Unfortunately, when interest fees start piling up on top of your existing credit card balances, your payments may not make much of a dent in the debt heap. That’s because your payments go to your interest first and your balance second. Depending on the state of your debt, your entire minimum payment could be only covering your monthly interest fees while maintaining your purchase debt indefinitely. That’s where credit card balance transfer offers can come in handy. Readily available to those with good credit or better, credit cards with introductory 0% APR offers can provide the interest-rate relief necessary to help you pay down your balance. While these cards often come with balance transfer fees, you can avoid them with a little research. Either way, you’ll still likely come out ahead, as even the highest transfer fee is often half as high as your annual APR. In general, every time you transfer your credit card balance from one card to another, the card to which you transfer your balance will charge you a fee for the service. This fee typically ranges from 3% to 5% of the total transferred balance, and it will be charged at the time you transfer. While a number of cards exist that won’t charge you a balance transfer fee, the number of those cards offering 0% APR on that balance are limited. Of those double-whammy cards with the best of both, the vast majority are offered by credit unions, small banks, and private firms. That said, you do have a couple of mainstream options for fee-free balance transfers, both from giants in the industry — and both without annual fees, to boot. The BankAmericard® Credit Card doesn’t offer cash back or other rewards, but it does have a solid introductory 0% APR offer and won’t charge a fee on balances transferred within the first 60 days. Balances transferred after that will be charged a 3% fee, so transfer early if you intend to take advantage of the offer. 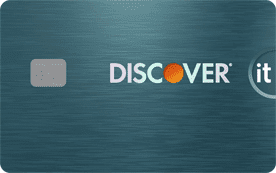 The Chase Slate® Credit Card doesn’t offer a lot of fancy perks, such as cash back rewards, but it does have a comprehensive introductory 0% APR offer. Additionally, you won’t be charged a fee on balance transfers made within the first 60 days. 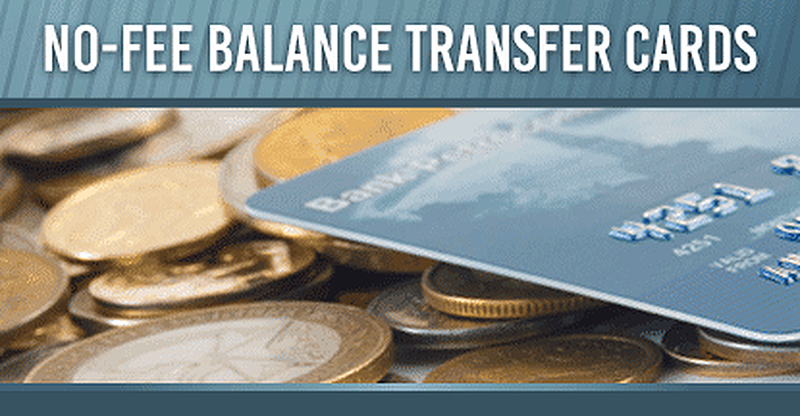 When considering your options, remember that you can’t transfer a balance from one Chase card to another. Offered by financial services company, Edward Jones, the Edward Jones World MasterCard is available to existing Edward Jones customers. Cardholders can earn Loyalty Rewards redeemable for cash back, travel, charitable donations, or deposits into your Edward Jones accounts. For a limited time, enjoy an introductory 0% APR offer and pay no balance transfer fee on balances transferred within the first 60 days. If you have your heart set on a fee-free balance transfer card from a credit union, be prepared to jump through a few hoops. Credit unions require you to be a member to bank and/or obtain credit, which typically requires living in a particular area or joining a specific organization around which the credit union was built. For example, only consumers (and their families) who have served in the Armed Forces, Department of Defense, Coast Guard, or National Guard can qualify to join the Navy Federal Credit Union. That said, don’t assume you’re ineligible based solely on where you live. You can become eligible to join some credit unions by simply becoming a member of an associated organization, some of which are national and require only a small one-time fee. Regardless of your current APR, there’s a high probability that “zero” is significantly better. With that being the case, even if you’re stuck paying fees to transfer your balances, you may still benefit (read: save a bunch of money) from the process. For instance, carrying a $5,000 balance at 17% APR costs over $850 a year, so paying the 5% balance transfer fee ($250, in this case) could still save you $600 or more across 12 interest-free months. So, as important as that balance transfer fee can be, it shouldn’t be at the top of your list when comparing credit card offers. More important to many will be the default APR, which is the interest rate you’ll be charged for your transferred balance after your introductory period expires. And, of course, look at the actual length of the offer; the best cards, such as our top picks, offer over a year of interest-free balances. One thing to note is that even if you transfer your balance to a rewards credit card, you won’t earn rewards on transferred balances, and your transferred balance won’t count toward the spending requirement for a credit card signup bonus. 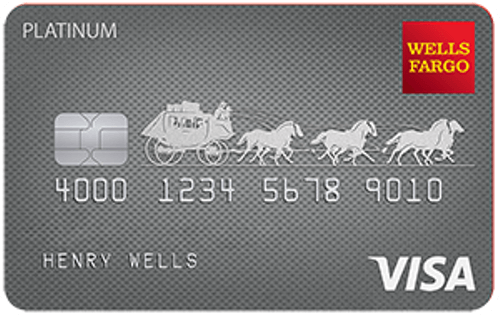 You can, however, earn rewards on any qualifying new purchases made with the card. Many of the best balance transfer offers aren’t limited to transferred balances; a great number of cards will offer 0% APR on your new purchases, as well (or, sometimes, instead). This can be a great way to finance large purchases you may wish to pay off over several months, especially because you can still earn rewards on your purchases while enjoying your interest-free period. When it comes to selecting the right offer, most people are primarily interested in the length of the offer terms, but don’t forget to look at the default APR, as well. And, naturally, if you’re in it for the fee-free purchasing, be sure to investigate the annual fee, which can eat into your savings. Many of our favorite 0% intro APR cards come without annual fees. An important distinction to understand is that not every introductory 0% APR credit card offer will apply to both new purchases and balance transfers. It’s necessary to read the terms of your offer and cardholder agreement carefully to ensure it applies to the type of transaction for which you intend to use it. Even if the card offers a deal on both, double check when the terms end for each transaction type, as introductory rates may expire at different times. Whether we like it or not, every credit card payment we make will go first toward any applicable interest fees, then to paying down our balance. Not only does this cost you more money over the life of your debt, but adding those fees to your total also extends that life, dragging your debt out months (or even years). In real numbers, consider an imaginary cardholder, Kirk, who has a balance of $2,500 on his credit card, and can afford a monthly payment of $200. With an APR around the national average of 16.7%, it will take him 14 monthly payments to eliminate his debt — including almost $300 in interest fees. However, if Kirk were to transfer his balance to take advantage of a 0% APR offer, he could pay off his debt in just over 12 months, without paying a dime in interest fees. Not only will Kirk save money by avoiding interest fees, but he’ll become debt-free sooner, freeing up his funds to use toward paying down his other debt or saving for the future.